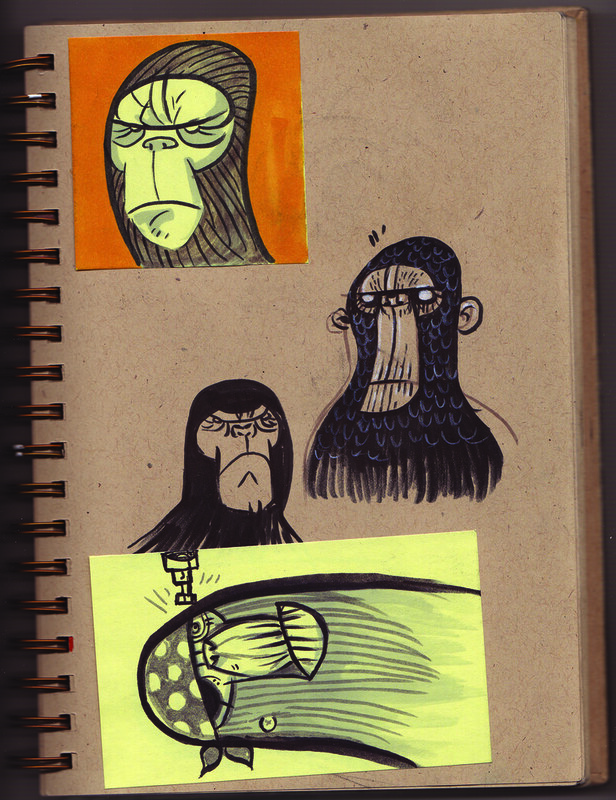 el parcero got a new sketch book, looking good yo. Gorgeous monkeys. Me likes the monkey/pirate especially. Pirates and Monkeys- combining the best of both worlds! Cool. 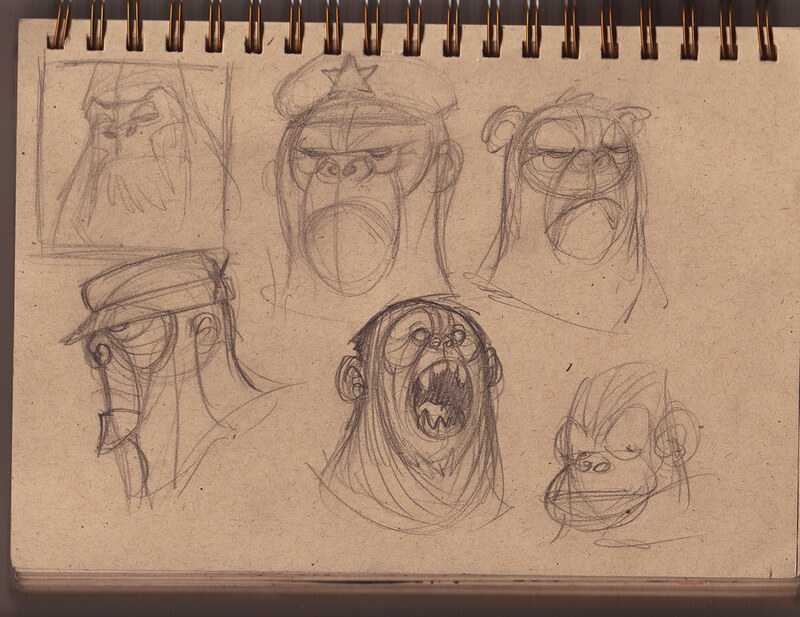 The monkey in the middle of the top page reminds me of planet of the apes, Great blog! Those are great!! I love the style you've got goin!